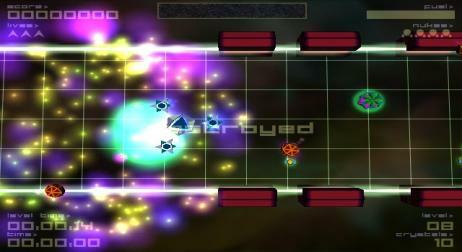 Alien Abduction is a tribute to the classic shooter Defender. Destroy the enemies that are floating around, dodge bullets, collect powerups and protect the energy crystals that intruders want to steal. cool and addictive count me in!